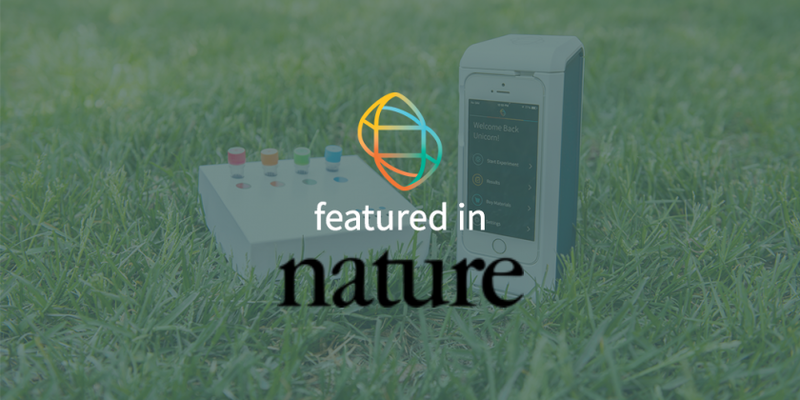 Biomeme is proud to announce that our company has been featured in the May issue of Nature Magazine! Founded in 1869, Nature is the leading weekly, international, interdisciplinary scientific journal. With the help of our partners, Biomeme is leading the vanguard in the push to mobilize and democratize science – we’re all about making it easy for researchers to “migrate their science from the lab to the field.” In the feature, you have the opportunity to hear from Biomeme users and learn more about the positive impact our technology has on their workflow. You’ll also see how other innovators are using mobile technology to improve data collection. 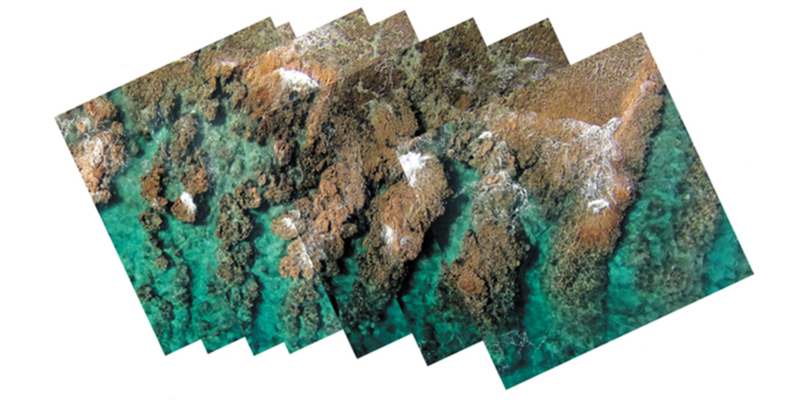 The image above, of the French Polynesian coastline, was captured by flying a smartphone on an ultra-stable Cody kite. The article is entitled “Pocket laboratories” and it was written by Jeffrey M. Perkel. You can read the article’s full text here. Also, be sure to check out Biomeme in the Antarctic, TechGirlz Take on Food Science, and Bringing the Lab to the Sample for more examples of Biomeme and our partners in action.